Have you read a book (or books) which left you with a feeling that your paradigm shifted and you see the world in different light? Have you stopped there or it made you dig deeper and find next ones and next ones. Same author? Or subject? I can definitely say that I have few books that changed my life. These books opened my mind to new possibilities, showed me the way to big changes in my life. They started my interest in self development, the fire which is still alive inside. There are many other books which moved something in me or taught me things but it would probably not happened if these books didn’t lead the way. You can find my reviews of these books by clicking the links. What is your “special” book? 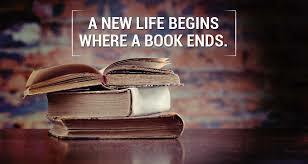 Have you read a book that changed your life? How did you feel? ← Everything happens for a reason! Relax and learn your lesson! Awesome post and books you have listed here. I think these types of books are great for anyone looking to pursue personal growth and awareness. I liked this post and the layout of the site. Great informative blog! The book that changed my life is Face to Face with Life from Mansukh Patel. I might have many books that all had great tips and things that I didn’t agree with in twined in it, but when I read this book… I agreed on every word. I constantly said: “Yes… ah, thats true…. I agree”. It was like Mansukh had read my mind and put it into writing better than I could have done it. After this book I understood myself better. Thanks Elisa! I haven’t read this book, I will check it out. I still have my copy of Awaken The Giant Within from the early nineties minus the cover ! My copy still has a cover but I’m not sure for how long 😉 Thanks for your comment Robert! I was so excited when I saw your article. I love books and have read many that have changed me for the better. I was excited to see if any of them were on your list as well. There were some that I haven’t read but now that I see them on your list, I will be sure to check them out. The Power of Now by Eckhart Tolle was one that changed my life. I read it over again every year because I always get something new out of it. Thanks for your comment Kim! I also have few books which I love to re-read from time to time. 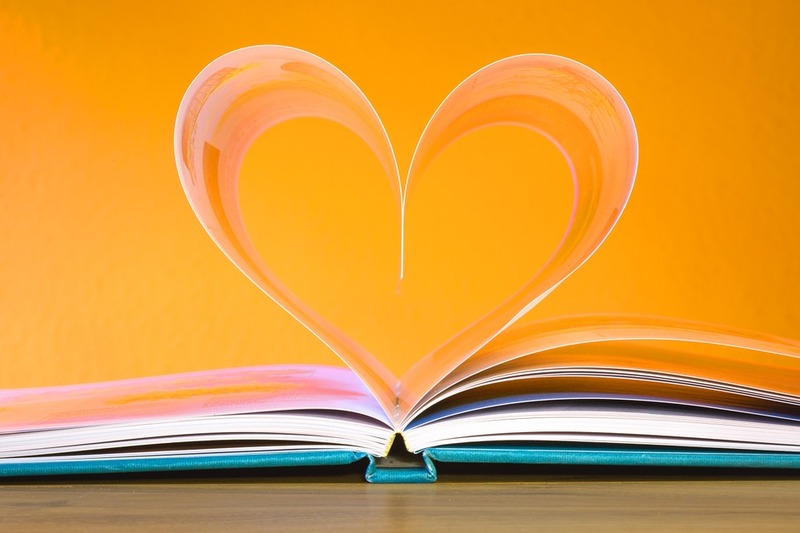 “When you read the good book for the second time you don’t see something there that you didn’t see before ,you see something in yourself that wasn’t there before” -Bob Proctor. The book that changed my life was “The Passion Dream Book” by Whitney Otto. It was the first time I actually considered being a creative person. Jodi Picoult drive me crazy! Such highs! Such lows! I get so attached to her characters and then half the time something terrible happens to them. She makes them all see so real that I actually find myself missing them when the book is over. I will have to check out some of the other books you recommend, they sound very interesting. hahaha 🙂 I completely understand what you say about Jodi Picoult’s books. They are driving me crazy and making me addicted at the same time! I cannot read anything for at least two days after finishing her books as the characters are so strong still in my head. Books do change lives. I try to read a new book each month. As I look back over my life, I see that at many of my turning points books were the catalyst of change. Thanks for your comment Faithe! 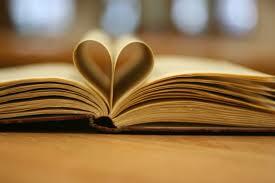 I do believe that books can change lives as they open your eyes for new possibilities and ideas. I have not read any of the books mentioned here but you have piqued my interest now. I’ve seen Jodi Picoult’s books in the bookshops before but never gave them much attention. I will certainly check them out the next time! Thanks for sharing!